My name is Della . 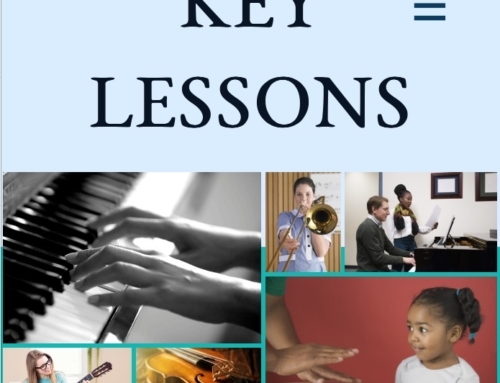 I am the Company Owner and Founder of Key Lessons Limited. 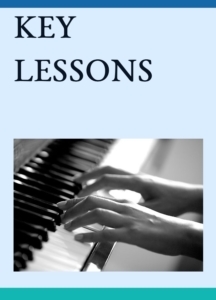 I wanted to start blogging to answer many of your questions; particularly if the world of music lessons is new to you! Whether you are an adult getting into music for the first time, a parent with a child who wants to learn or are more mature and are revisiting your passion, hopefully this blog will help you. First of all, it might be best to explain who I am and why I started Key Lessons. 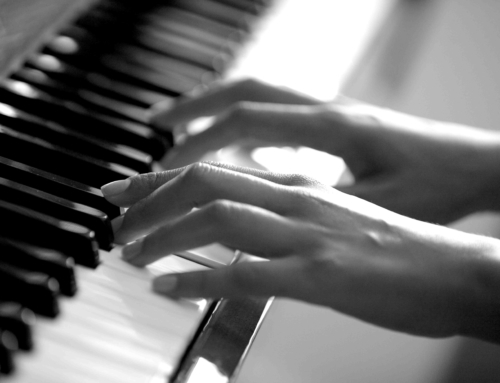 I have been a piano teacher since 2000 . I found myself in a position where I was fully booked, but had more and more people asking to have lessons with me but I could not accommodate them. I wanted to find a way in which to help the enquiring student to find a good tutor. I will go into this in another blog,but there are so many people out there claiming to be good tutors,but really they are stealing your money and wasting your time. I wanted to make sure that I led the enquiries that I could not accommodate , to good and experienced tutors. I knew lots of fantastic teachers at the time and made a small database. This then grew to become what is now, Key Lessons Ltd (which in 2017 has 40 teachers and over 250 students!). student to the tutor as I am secure in the knowledge that they are amazing tutors. It is so important to me to make sure that music is a key part of peoples lives and to remember that a bad tutor can ruin so many potential life-long musicians so to make sure that my standards are kept high to feed the musicians of the future. At the end of the day, music is my life; not only on a business level, but on a very personal one too and to know that I can potentially my give that gift to others is a great reason to start a business! I hope you enjoy this blog and that it helps you with any questions you may have. Any other questions please feel free to contact me. Thanks for reading!